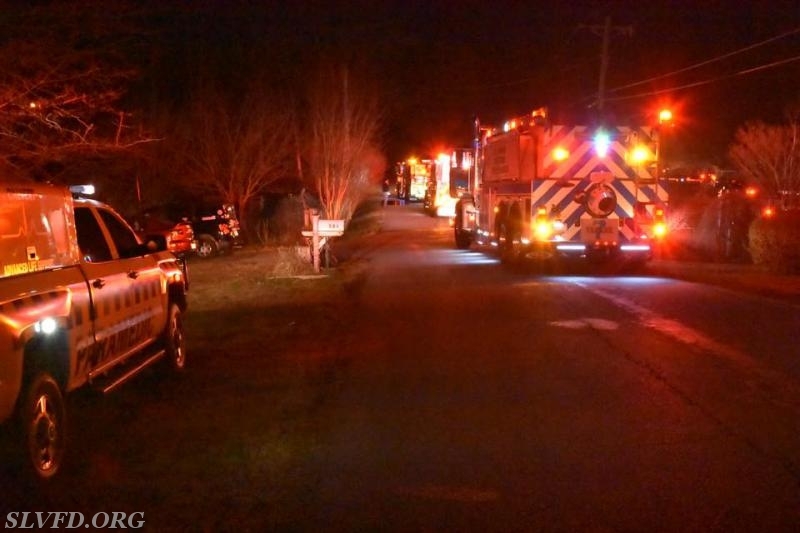 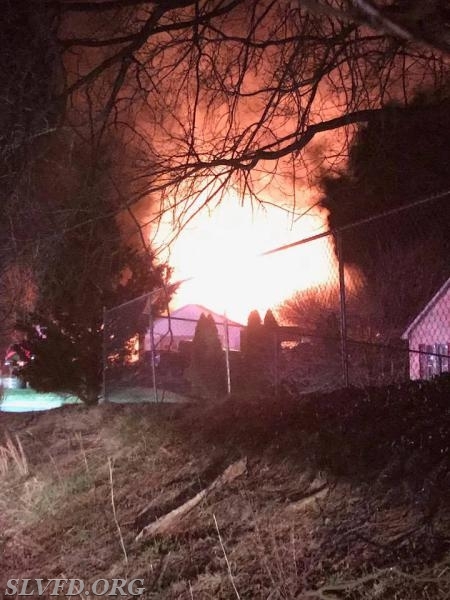 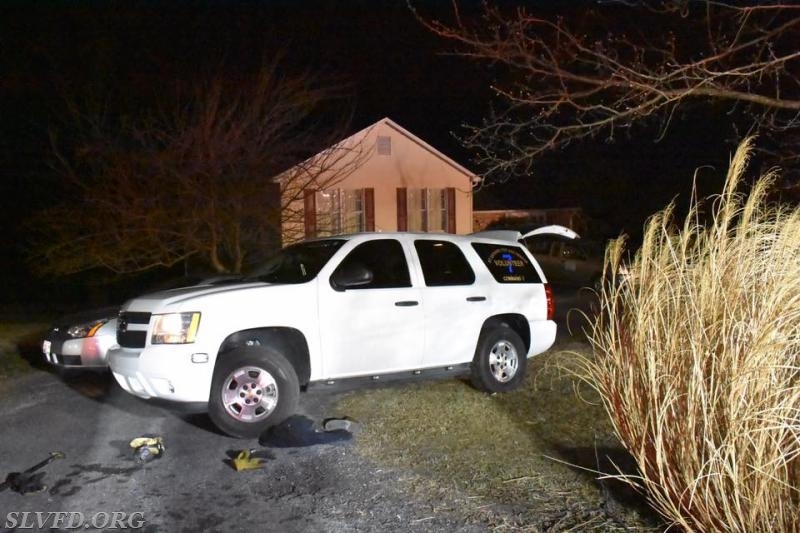 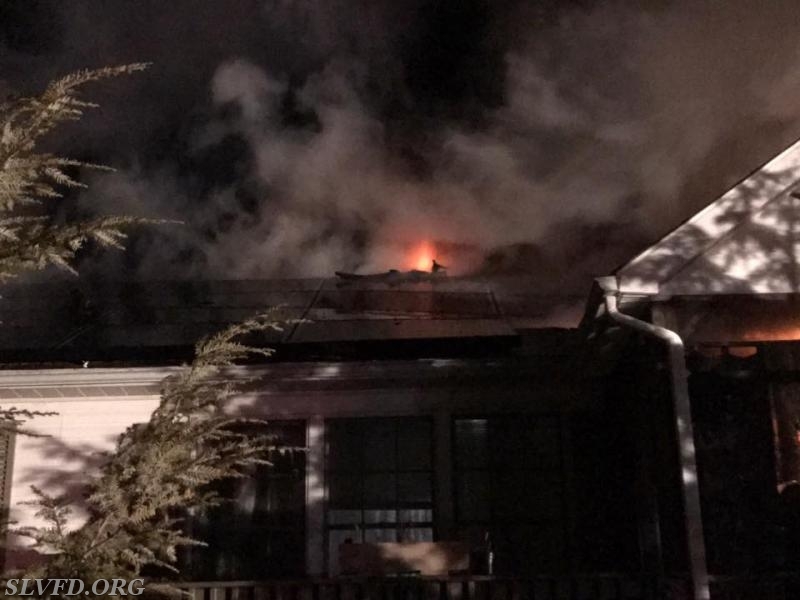 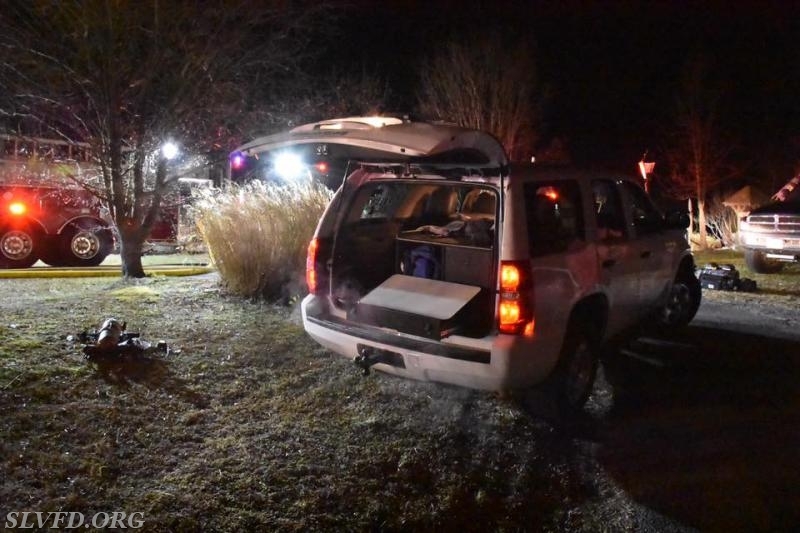 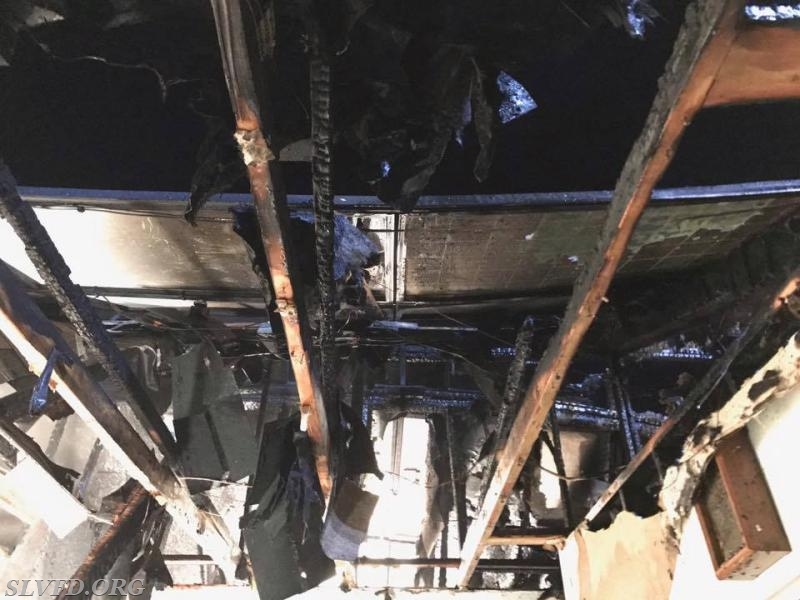 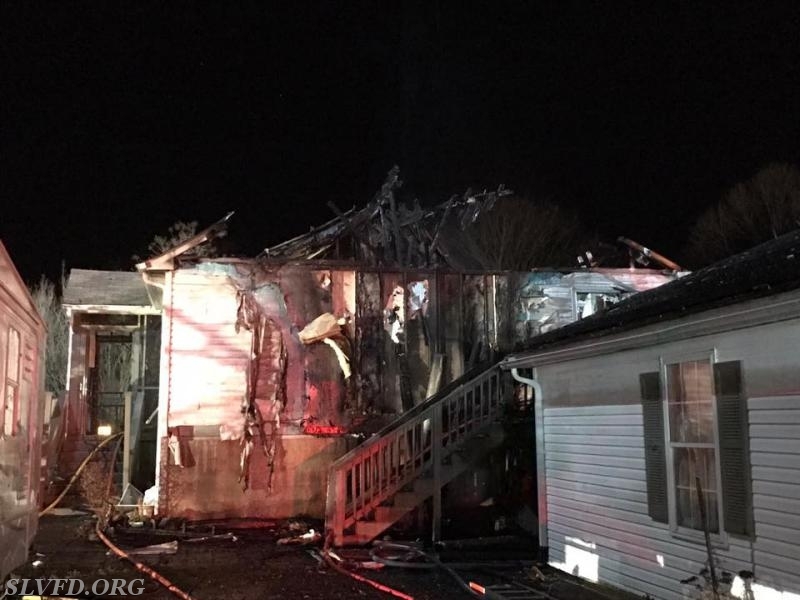 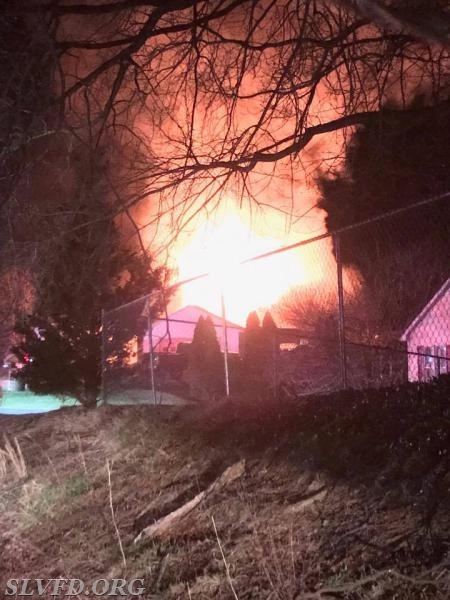 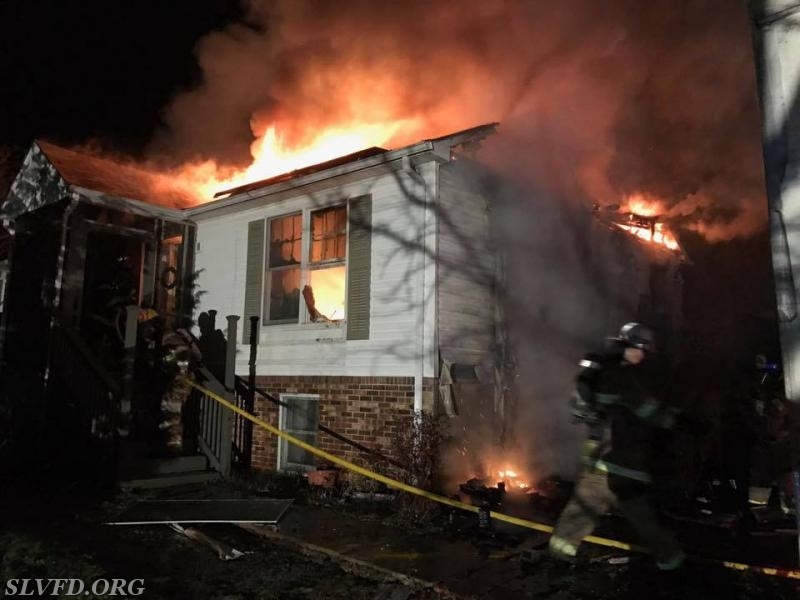 On February 16th, 2017 at 2118 hours, St. Leonard VFD was dispatched to the 600 block of Lisa Lane in Lusby for the House Fire. 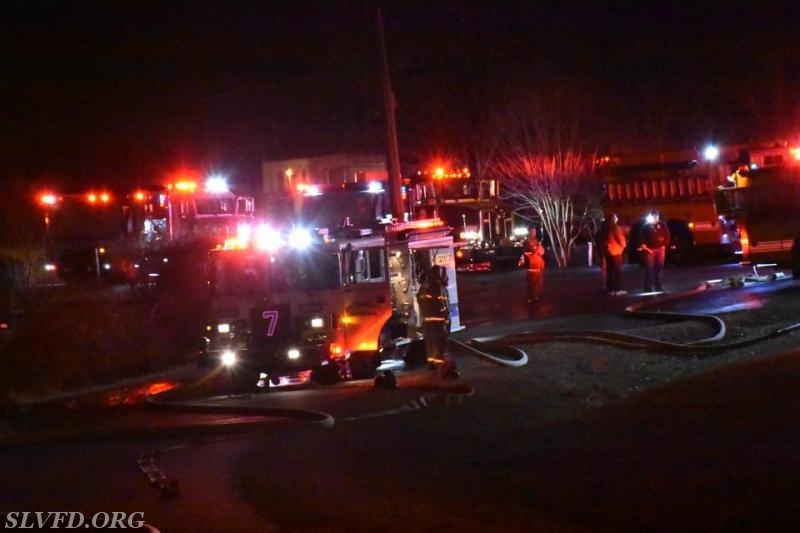 Chief 7A, Chief 7B, Safety 7, Engine 72, Squad 7, and Ambulance 78 promptly responded with 15 personnel. 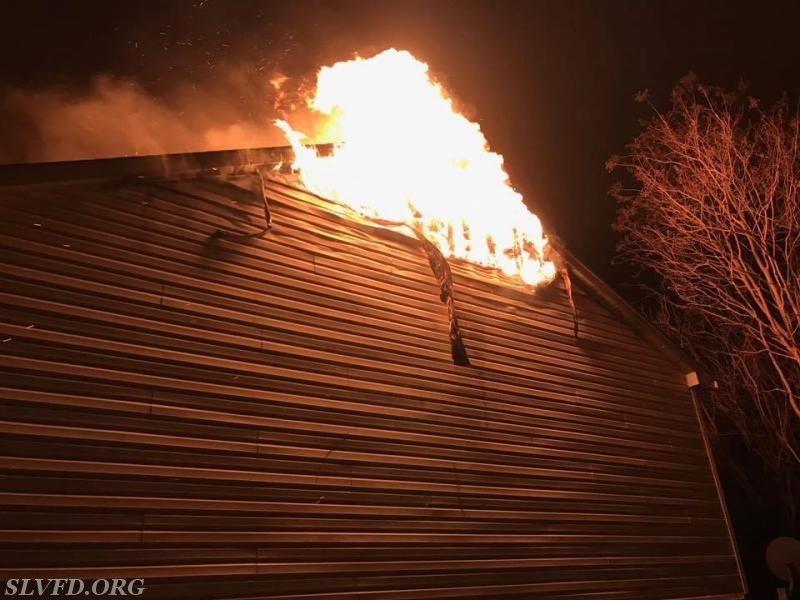 Co.3 units arrived on location to find a one-story on a basement rambler type home with fire showing through the roof and requested the fire task force. 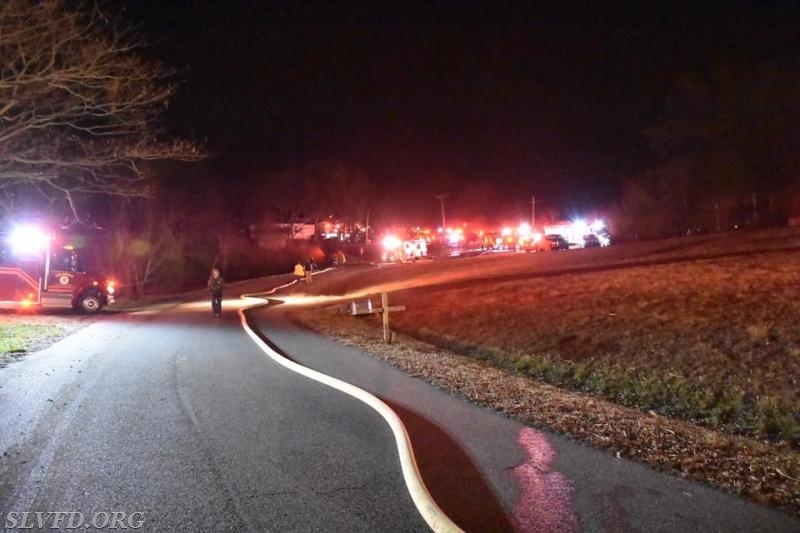 Upon dispatch of the task force, Tanker 7 and Engine 71 also responded to assist. 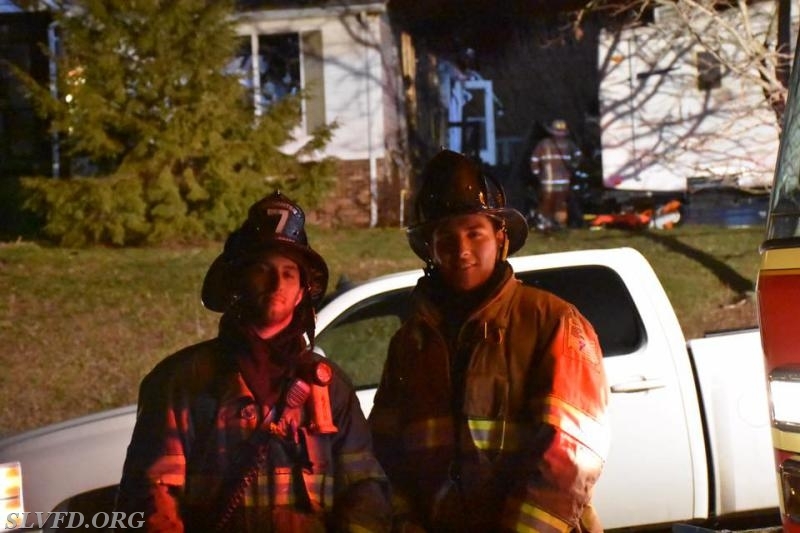 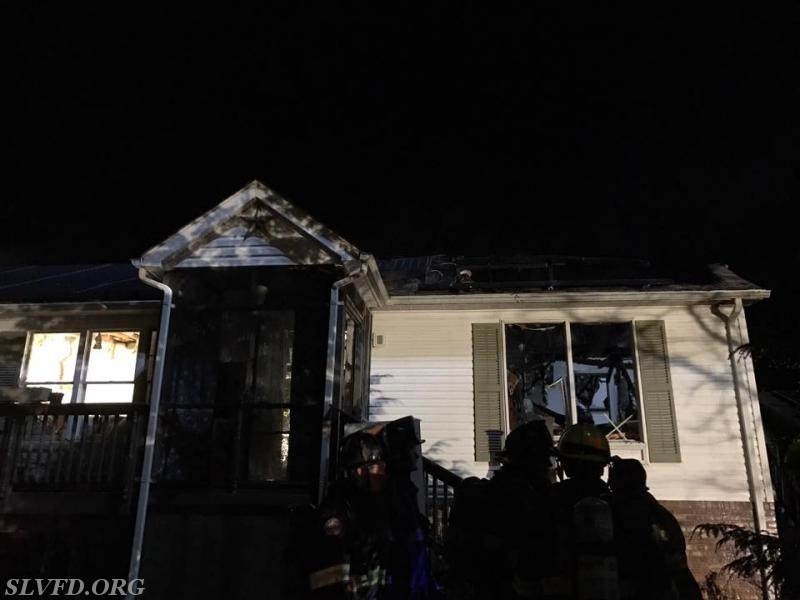 Crews worked together to extinguish the fire and perform salvage and overhaul of the dwelling. 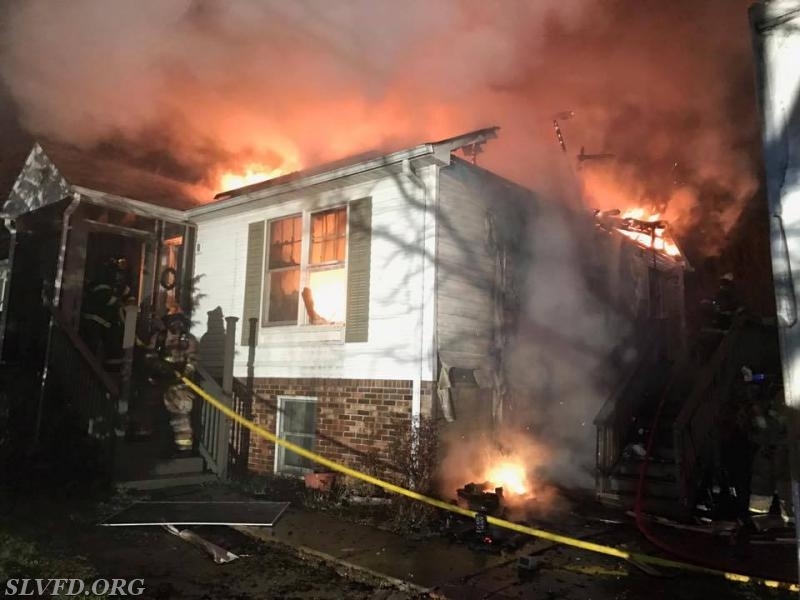 Company 7 units operated until 2330 hours. 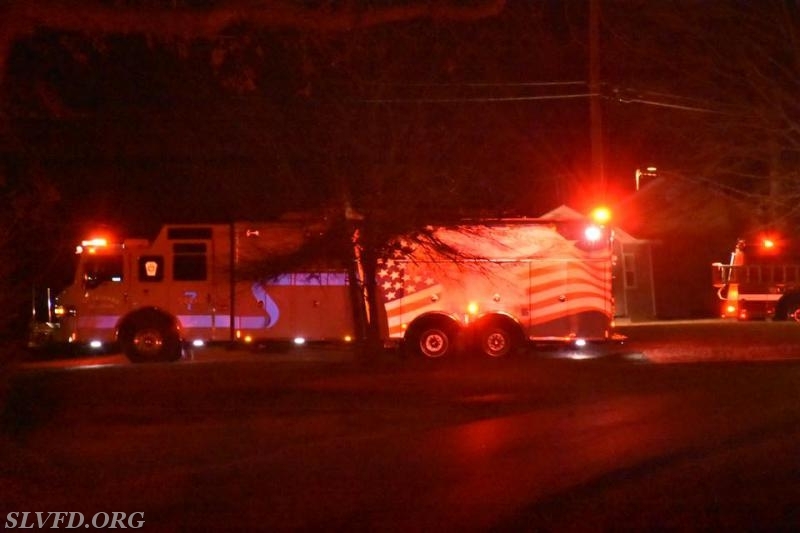 In addition thank you to DVFD for filling-in at our station for the duration of the incident.